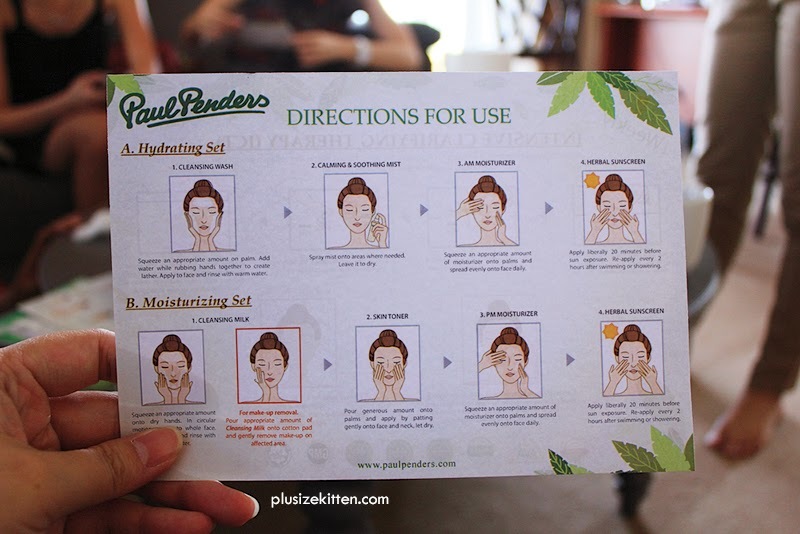 Earlier this month, I had the opportunity to travel all the way to Langkawi along with 4 other butterflies to meet the founder of a natural herbal beauty brand Paul Penders himself. 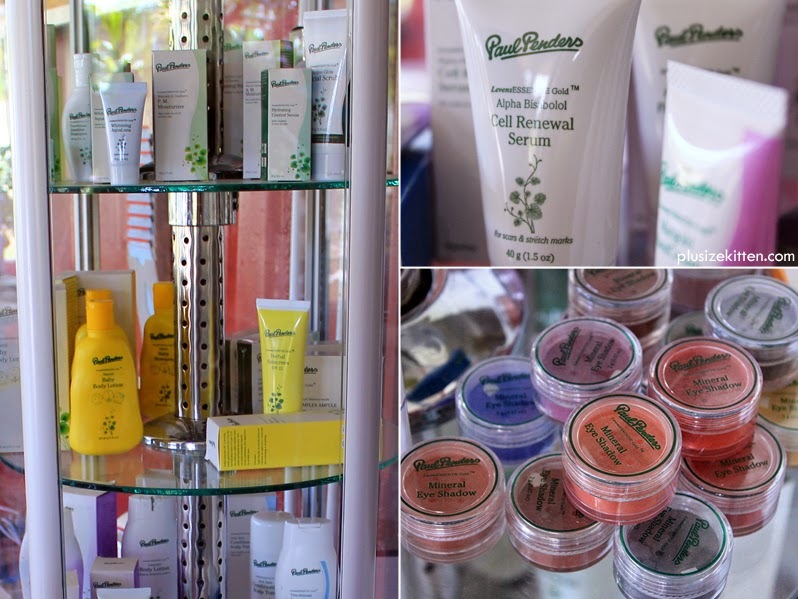 Now I have not used Paul Penders products before but they have been around for over 40 years and was one of the pioneers in natural herbal skincare, haircare and makeup that fought against animal testing. Paul Penders himself is an active environmentalist and avid animal rights activist who incorporates his beliefs into his skincare and cosmetics. His philosophy of "no chemicals" and "no animal testing" started with shampoos and later on evolved into a bounty of new skincare products for people of all ages. 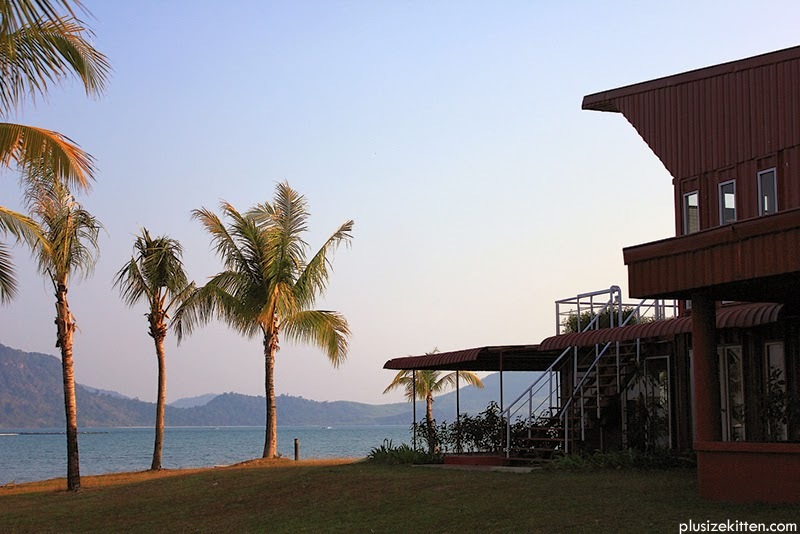 Paul shared stories of how it all began and how he ended up in Langkawi geopark which he described as one of its kind in the world, is truly a paradise with abundant herbs, plants and flowers. 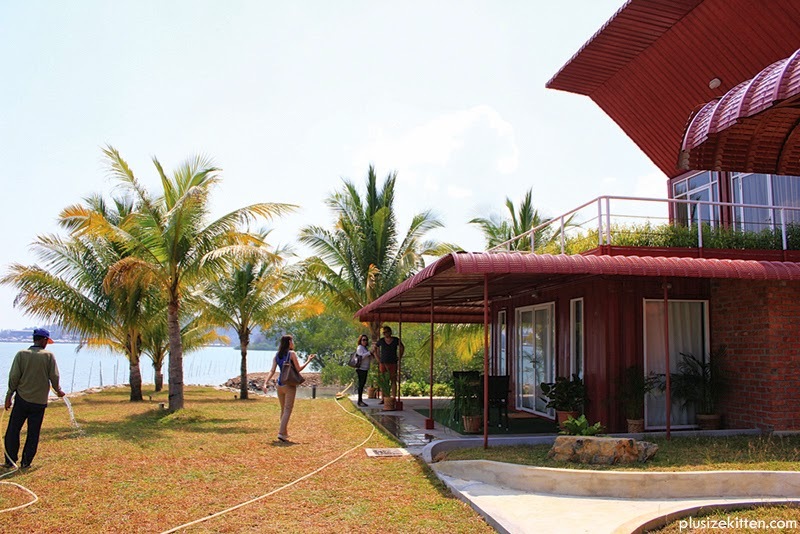 After falling in love with Langkawi, he relocated his R&D facilities in San Francisco to Langkawi Geopark. Before that he was actually from Holland but left after Dutch Government gave him an ultimatum to test on animals or close his factory. Preservatives are needed to help skincare products stay fresh and free from unwanted bacterial growth when used over a period of time. We use a combination to preserve the efficacy of our products made from vitamins A, C & E, sorbic acid, cinnamon and grapefruit extract. Interesting bit here, if his products weren't tested on animals then who or what did he test on? It was the Nuns that came to the rescue! 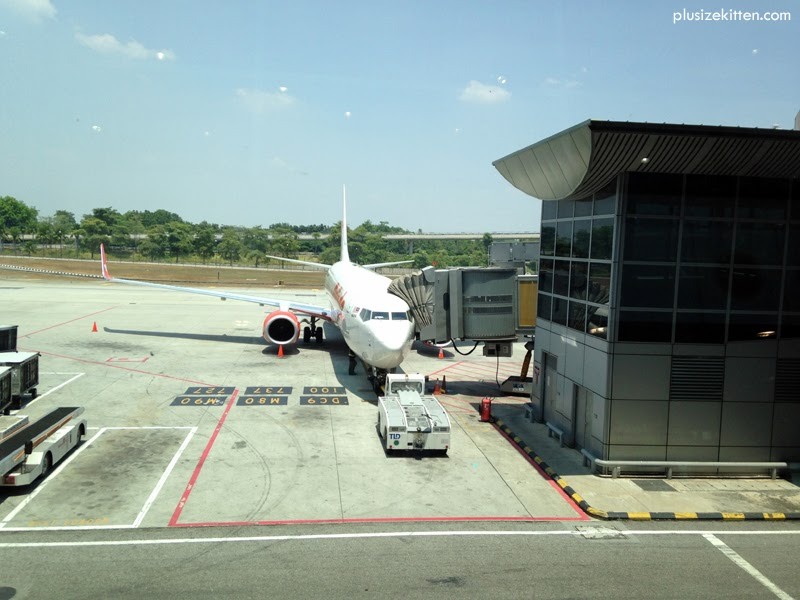 Anyway I'm going to share with you my journey to discovering the secrets of Paul Penders which is also my first time flying to Langkawi with Caroline, Fish, Sabrina and Innanie. 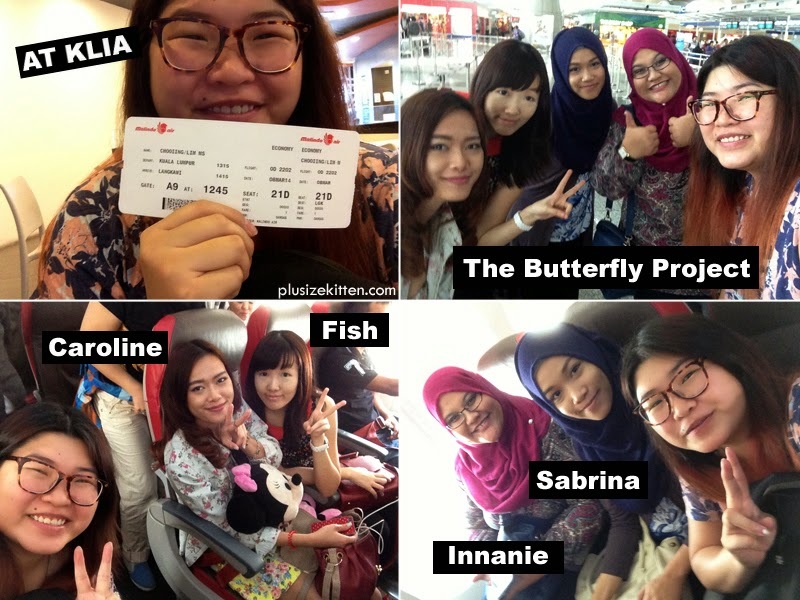 We are all from the Butterfly Project beauty and lifestyle community so we already knew each other. No ice-breaking or awkwardness needed haha. 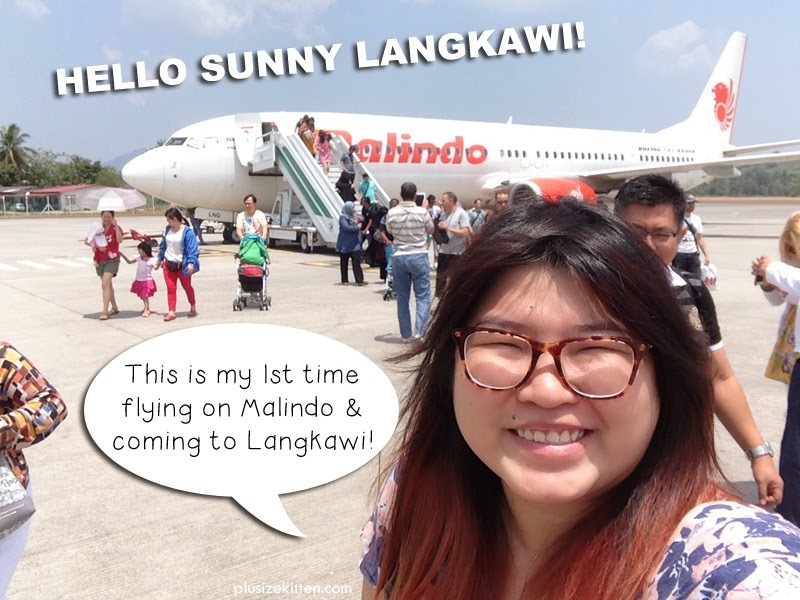 it's not Air Asia, we're goin on Malindo! I forgotten to mention that we met the Paul Penders Team, comprising of two marketing ladies called Anne and Celine. 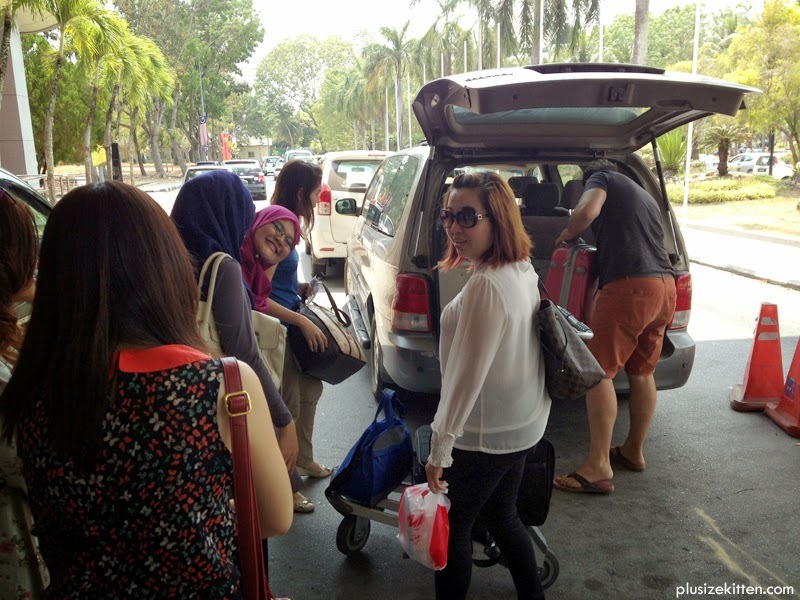 Celine lives in Malacca and had just travel 2-hour to get to the airport to be with us. Throughout the journey, they were our "babysitters" haha but we had an even bigger babysitter name Bastian (Paul Penders son). He is such a sweet guy who brought us touring around Langkawi and sharing what he knows. Gosh, and he's ang "ang moh" while we're the Malaysians who don't know our own island. 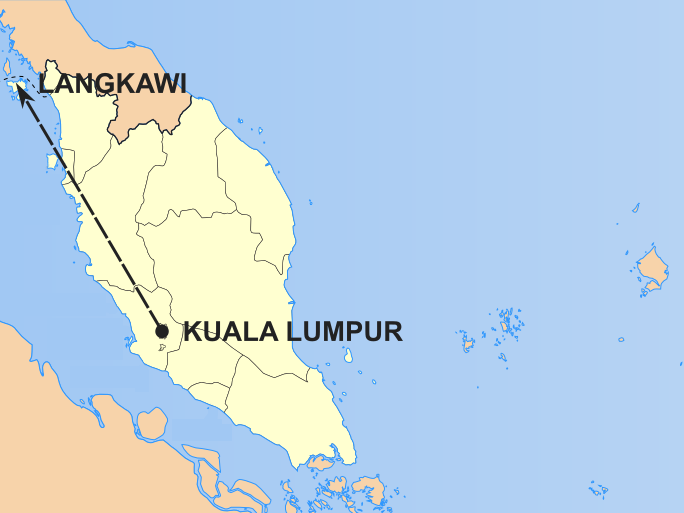 Anyway the Penders family has been in Malaysia for some time so they know Langkawi in and out of their hands!. my balcony is so huge! 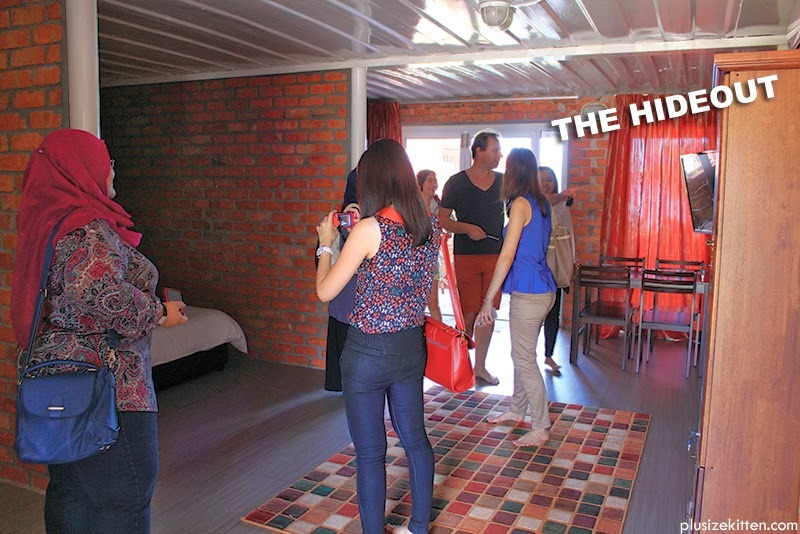 We bumped into the resort guests who came from Holland for a vacation in Langkawi. 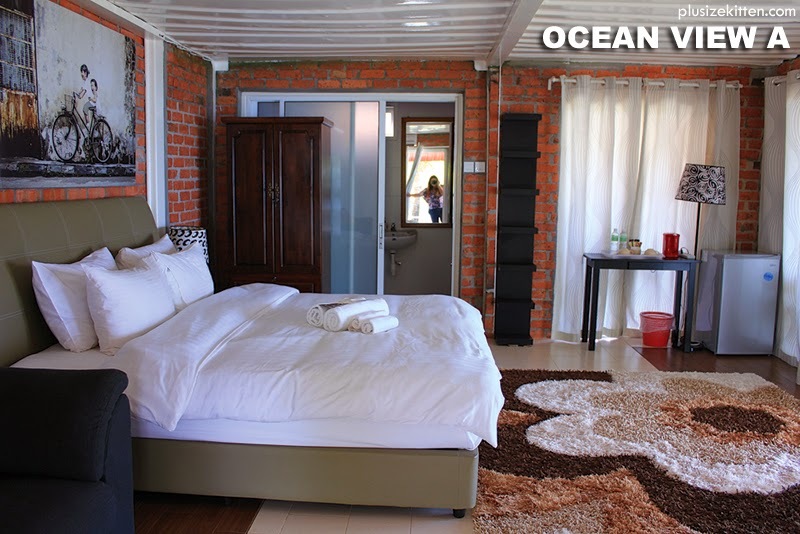 The price starts from RM300 per night at The Ocean Residences. 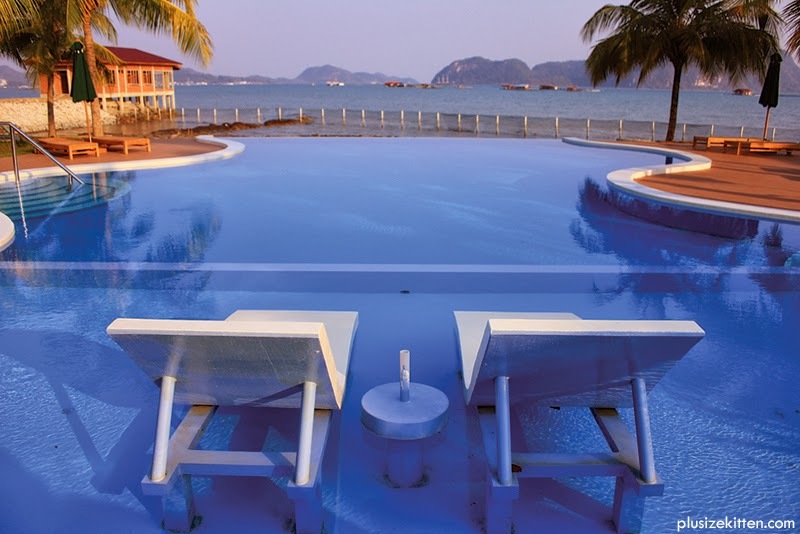 There's 24-hour security, complimentary wifi and cable television (in this case Astro Beyond! 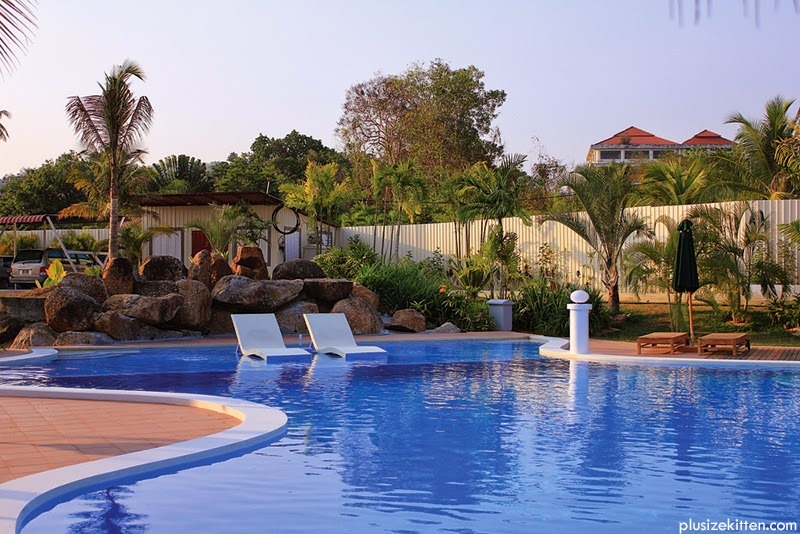 ), all rooms has air conditioning and hot water facilities. 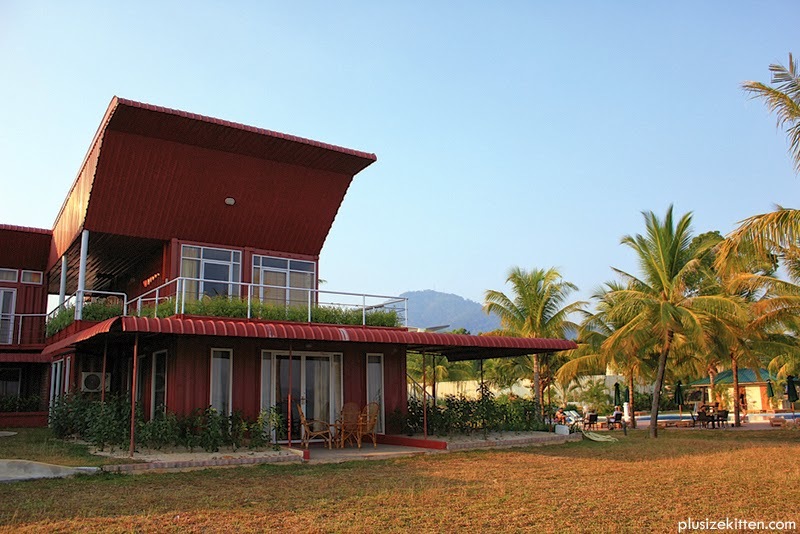 Though I don't think this is a Tropical Malay style villa. It reminds me of Sekeping Homes actually where it's simple and fuss free minus rusts and use of metals. 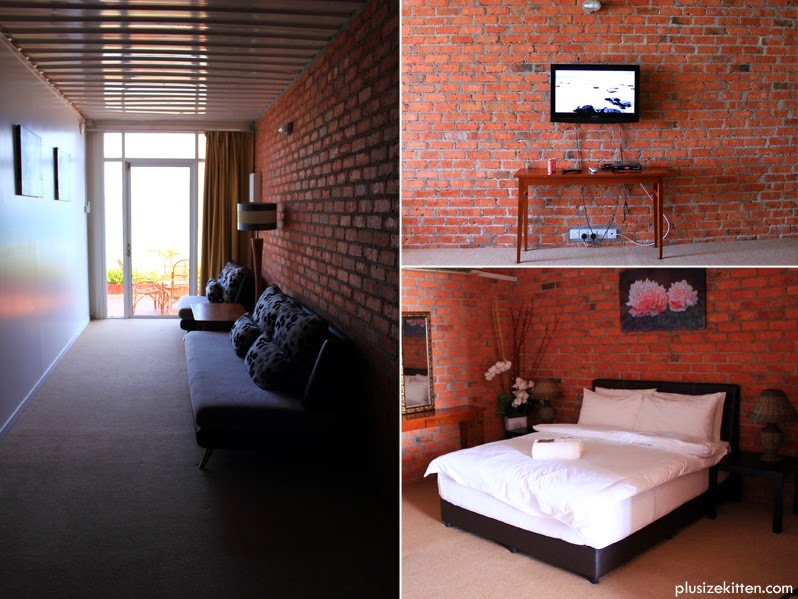 The types of rooms available and it's uniquely different from one another makes it very interesting. 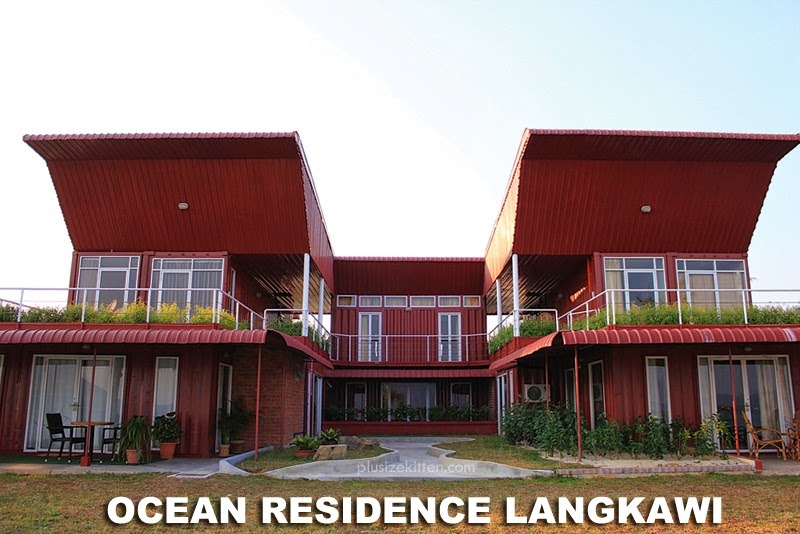 You can visit their site here if you're interested to find out more www.theoceanresidence.com. 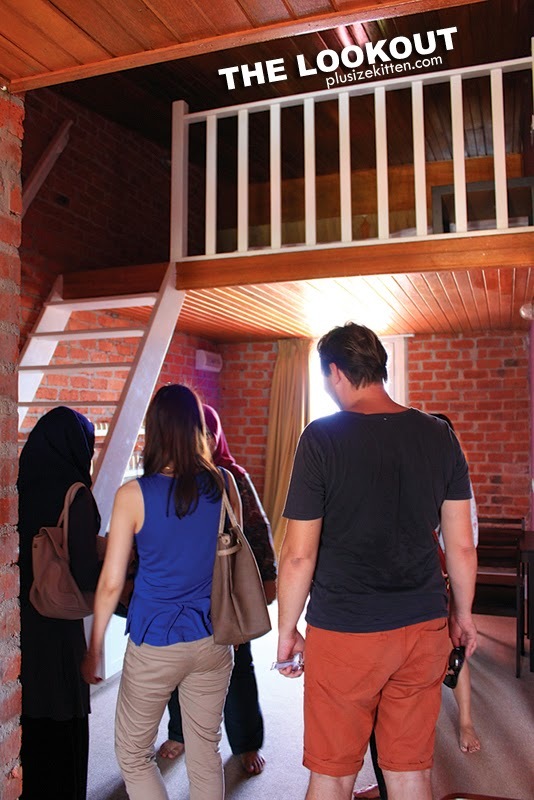 After the tour around the residence, we had an hour to freshen up before our next activity on the itinerary. 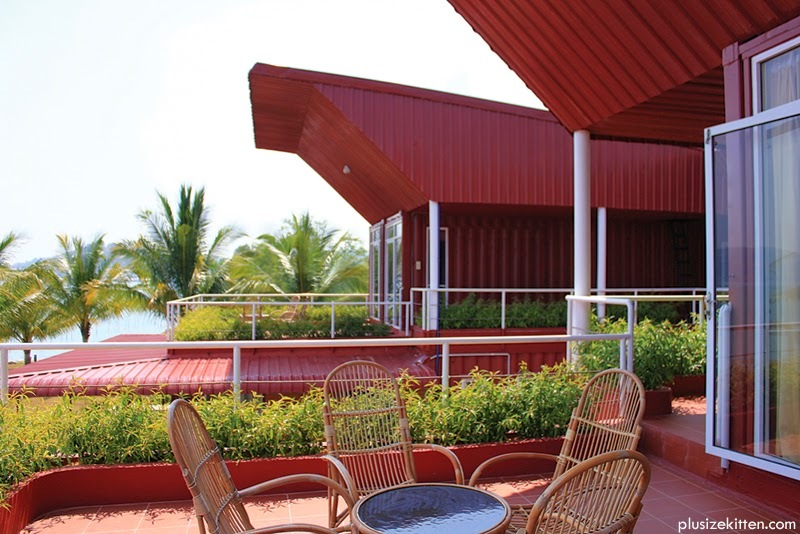 I drank my soda while admiring the sea view at my Getaway balcony, then watch Sponge Bob on Astro Beyond. Then it was time to meet up at the residence lobby where the R&D facility is at. It's also Paul Penders office as we soon found out during tea time. You might be wondering why the video was cut short. Half way we were told not to take any close up photographs so I had to cut it short. The R&D facility is where the magic happens. The research of herbs, the making of essential oils and secret ingredients cannot fall under the wrong hands! (my way of explaining). 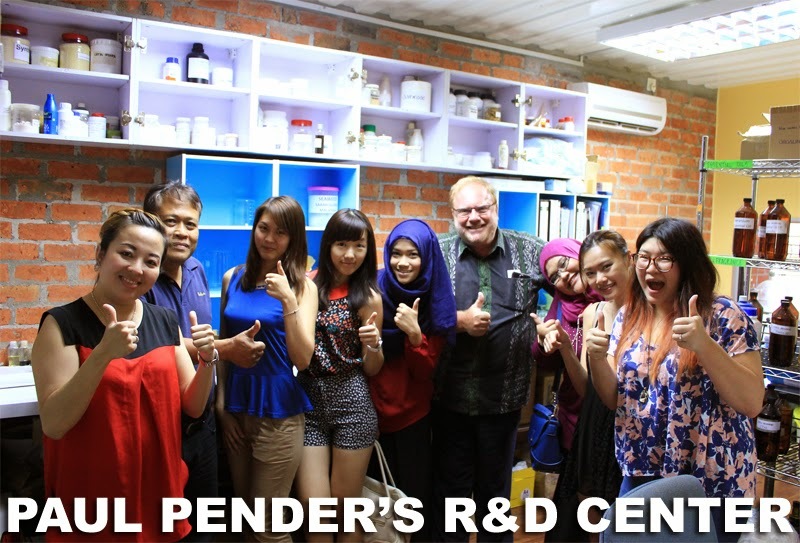 I met Dr. Gatot senior cosmetic chemist at Paul Penders R&D facility. It was his off day but he came to meet us all! I asked him which essential oils are the most valuable here and he said chamomile. Wow and I thought it would be roses. 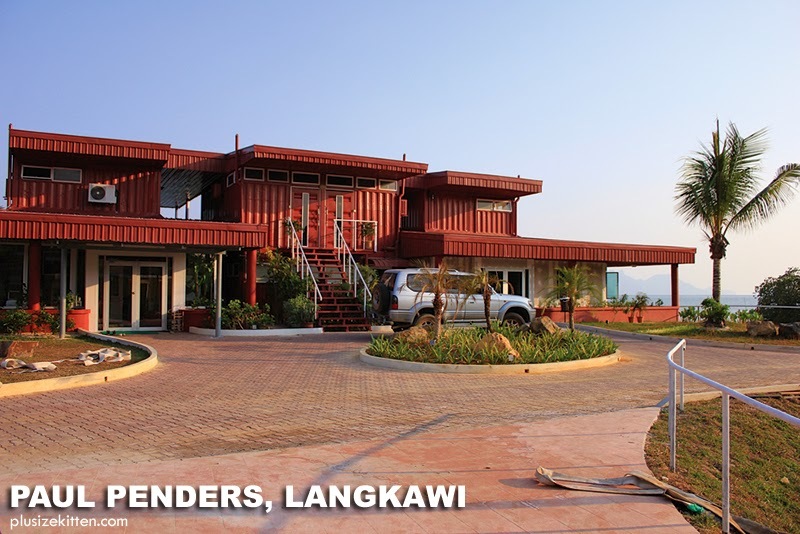 Now we have flown 408.12 km from KL to Langkawi to find out the secret of Paul Penders natural herbal personal care products and we weren't going to go back empty handed! At the R&D facility Paul Penders told us the secret was LevensESSENTIE Gold® which is a unique feature in all his products. Formulated by his beloved grandmother 100 years ago for her salon customers, the secret was passed down from generation to generation. This 100-year old, time-tested, holistic infusion of 22 certified organic herbs, enzymes, vitamins and antioxidants that restore, rejuvenate and detoxify the skin. The name LevensESSENTIE Gold® means "Essence of Life" is formulated to balance the skin, hair and body in the most natural way – using plants and herbs sourced from the best healer in the world – Mother Nature. In effect, LevensESSENTIE Gold® creates balance for the skin and body and restores your skin’s health and vitality. Angelica, Lavender, Arnica, Lemonbalm, Calendula, Nettle, Chamomile, Pegaga, Elderflower, Peppermint, Ginger, Rosemary, Ginseng, Sage, Honeysuckle, St. John’s Wort, Hops, Tumeric, Horsetail, Witch Hazel, Juniper, and Yarrow. Winning awards in the USA and Europe, Paul Penders continue to innovate his products without harmful chemicals or the use of animal testing. Now his holistic, anti-ageing skin and body care products contains coconut water and natural enzymes. Rich in lupids, lauric acid and glucids; coconut water is loaded with vitamins, nutrients and minerals that help skin look young. In addition, these lovely products are suitable for vegans. Right after the tour it was tea time at Paul Penders office! The view from his office is amazing. You can see the ocean, the palm trees and herbs planted at his garden just from here. Plenty of sun light too. It must be where he brainstorm all his products. A natural herbal facial cleanser formulated to effectively remove surface dirt and impurities. With fine plant-derived oils, plus uplifting rosemary essential oil, it gently cleanses normal, dry and sensitive skin types leaving the skin soft, smooth, and noticeably clearer. Includes LevensESSENTIE Gold® - a mixture of 22 certified organically grown herbs - a traditional formulationa which is the pride of Paul Penders. A light creamy night moisturizer for replenishing dry and sensitive skins. Protects against dehydration. Lavishes skin with emollients derived from selected natural moisturizing agents, including the finest avocado and jojoba plant oils. Contains natural vitamins, ceramides and liposomes to keep skin smooth, supple, and resilient. Use liberally for very dry or dehydrated skin. Includes LevensESSENTIE Gold® - a mixture of 22 certified organically grown herbs - a traditional formulation which is the pride of Paul Penders. Get healthy and vibrant skin with regular use of Paul Penders Intensive Clarifying Therapy (ICT). This unique 2-in-1 system, to be mixed just before application to the face, clarifies your skin and helps prevent fine lines and wrinkles. ICT also promotes the skin's natural elastin and collagen production, and helps to reverse premature signs of aging. Beauty specialists worldwide depend on this exclusive salon product. 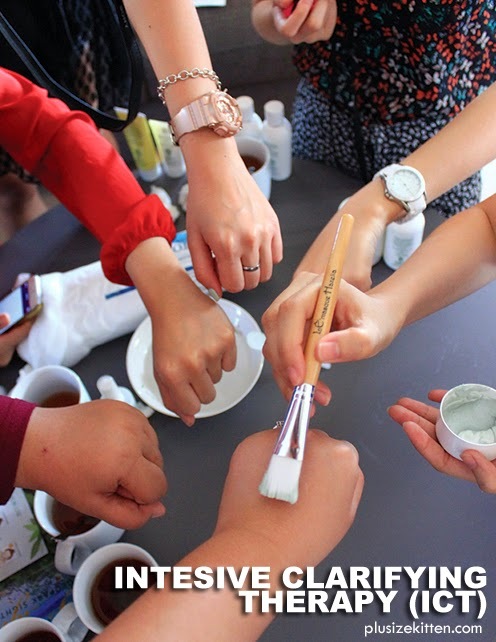 They claim that ICT is the perfect answer to skincare - it goes to work on the skin immediately! ICT containsLevensESSENTIE Gold® - a mixture of 22 certified organically grown herbs - and essential oils, naturally derived ceramides from sunflowers, antioxidants and vitamins A and E. Experience renewed skin clarity and luminosity within the first treatment. Best used after doing Paul Penders 6.6 Facial Workout. Paul Penders Herbal Sunscreen SPF22 is scientifically proven to provide safe broad spectrum protection from the harmful ultraviolet rays of the sun while vitamins repair, soothe and hydrate the skin. Sun protection comes from ethyl hexyl methoxycinnamat (occurring naturally in balsam and cinnamon leaves), titanium dioxide (a naturally occurring mineral), vitamin E and vitamin A (retinyl palmitate). 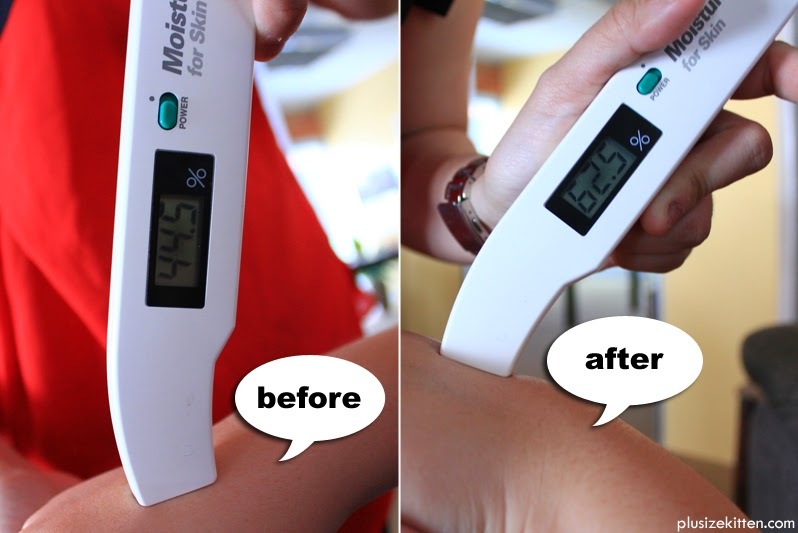 Thoroughly tested by the Korean Food and Drug Administration. This non-sticky formulation absorbs almost immediately after application. Non-greasy and so lightweight you won't notice you're using it. Suitable for both men and women. 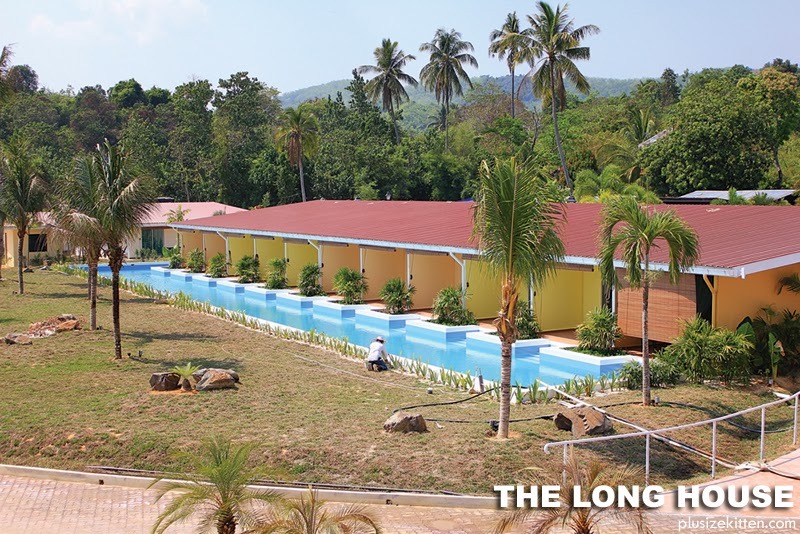 Performs well during swimming and physical exercise. Prevents sunburn. With LevensESSENTIE Gold®. During the interview with Paul Penders, I asked what was his all time favorite product? He said it was the ICT. I was speechless for a moment, wondering what's ICT. Then he explained, ICT short for Intensive Clarifying Treatment is one of his hero products that helps to prevent fine lines and wrinkles while promoting the skin's natural elastin and collagen production. It also helps to reverse premature signs of aging. As good as it sounds, the product demo on ICT was even better. You see one can't just use ICT just like that. 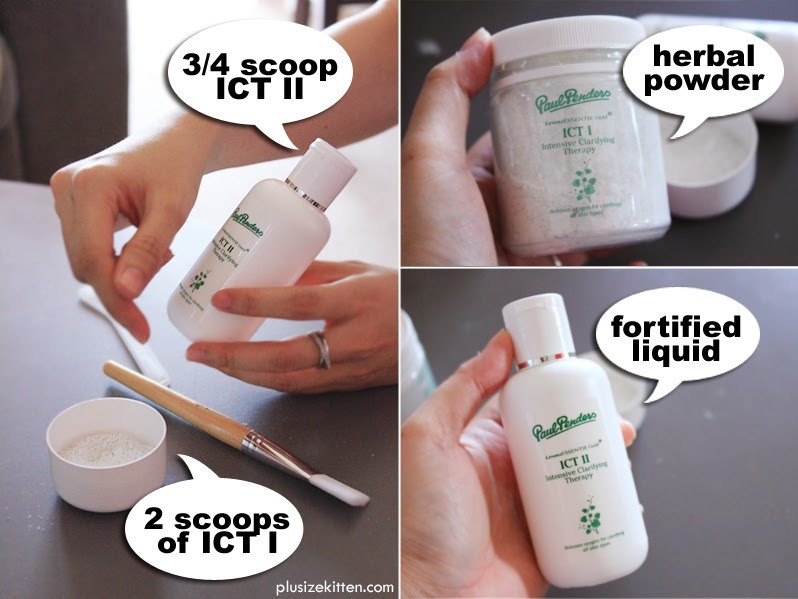 It comes in two core products, ICT I (Herbal Powder) and ICT II (Fortified Liquid) which you need to mix together first before applying on your face. Here is a quick step-by-step guide of how to use ICT witnessed during the product demo session. 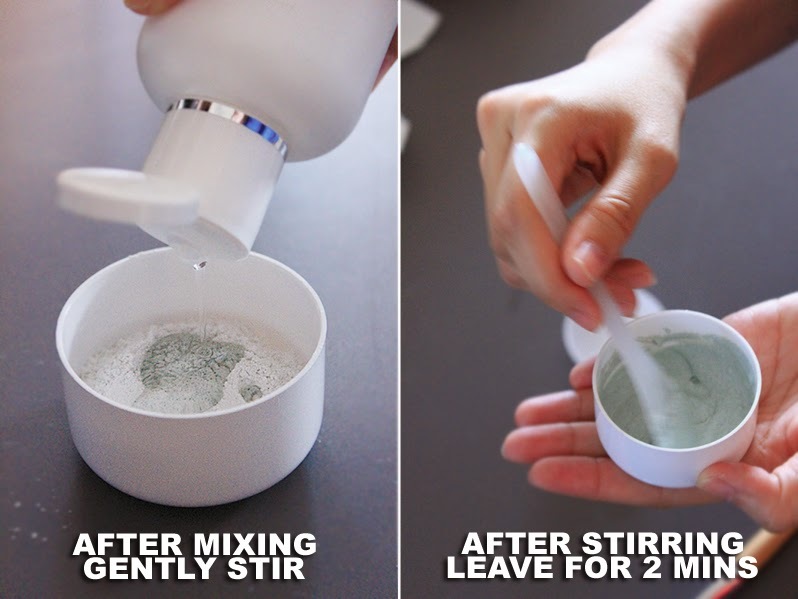 after mixing both products, it releases oxygen! Place 2 scoops of ICT I (Herbal Powder) into mixing bowl. Ensure container lid is firmly sealed immediately after use. Add exactly 3/4 scoop of ICT II (Fortified Liquid) into mixing bowl. With the spatula, gently stir both ingredients to an even consistency. Leave mixture for 2 minutes. This allows the ingredients to interact, releasing fresh oxygen and other nutrients into a bioavailable form for easy absorption. Using the spatula provided, or a soft brush, smooth the ICT mixture evenly over face and neck, taking care to avoid the eye area. Should the product come into contact with an eye, rinse well with water. Leave mask for 5 - 30 minutes and rinse with warm water. For sensitive / dry skin apply moisturizer before treatment. 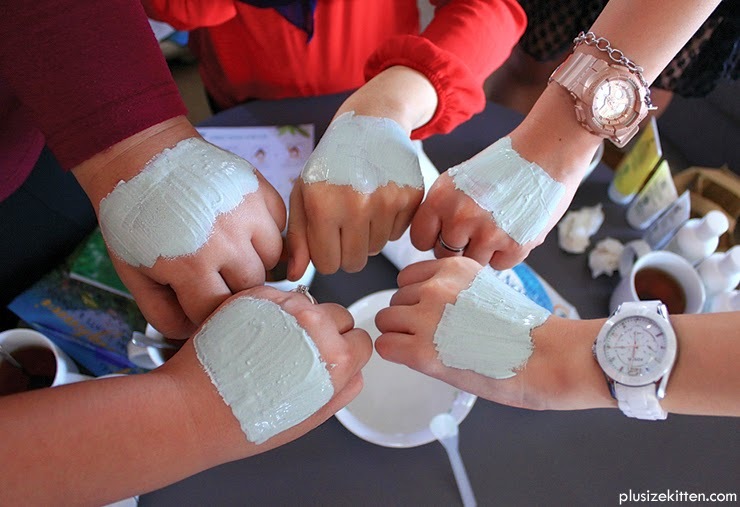 see the before & after results of testing on our hands! We had a fun day talking to Paul Penders and trying out the products in his office. Ann and Celine said we can go for a free and easy session now before dinner. We took the products back to our room and will be testing it tonight on our face before we go to sleep! How exciting is that, I just love to try new products and see for myself the results immediate or after continuous use! Gosh how long is my post already? I'm going to break this into a two part story. At least I have finally pen down what happened on Day 1 at Langkawi. It's my first time here and boy it's so hot I feel like jumping into the pool right away! Which is what all the girls plan to do after dinner. 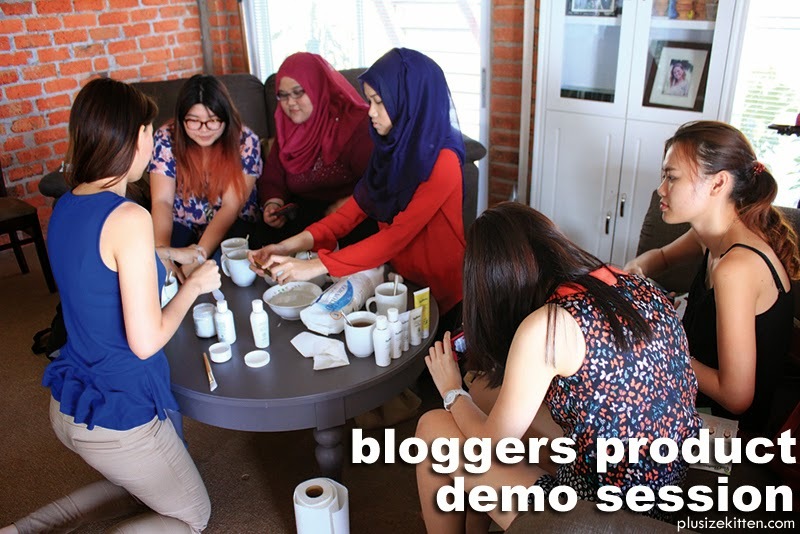 Stay tune for my second blog post on my thoughts about the products. No. 58 Jalan Puteri 2/4, Bandar Puteri, 47100 Puchong, Selangor, Malaysia. 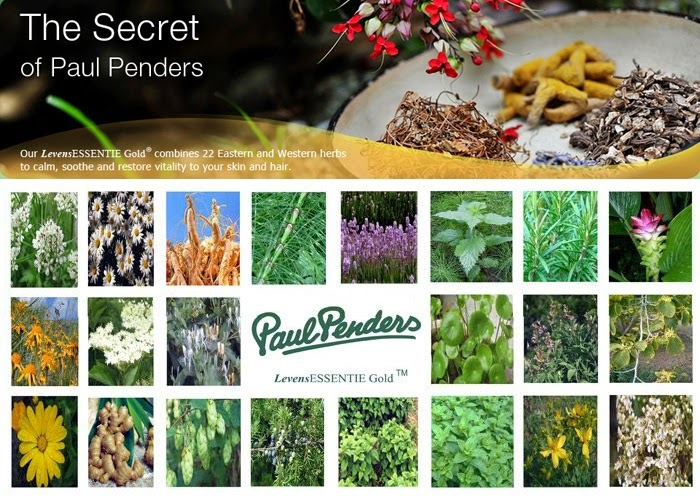 Are you looking for natural herbal skincare, make up or hair care products?Visit www.paulpenders.com and www.facebook.com/paulpendersmalaysia to find out more about the secret to beauty via Mother Nature. first time hearing this brand, they don't sell in shops? nicely written Tammy - thanks - always welcome here! 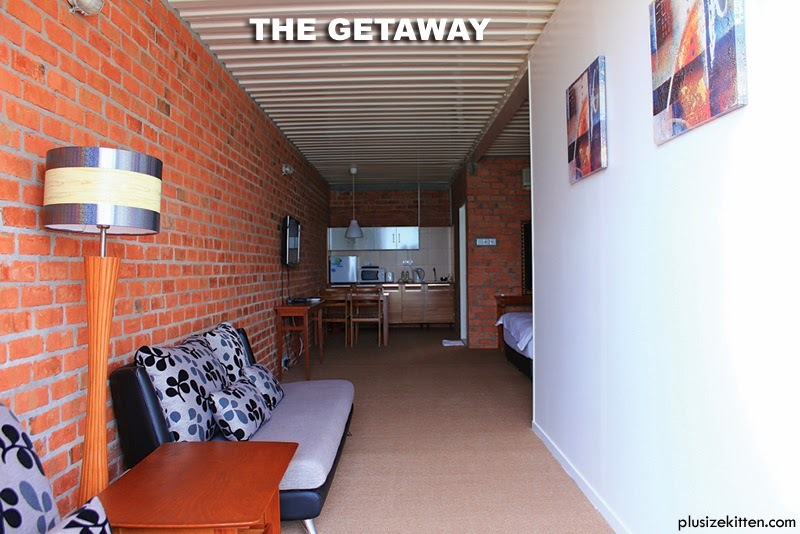 shall try that accommodation next time when i go langkawi again.